LPP is a membership organisation, founded, funded and governed by NHS organisations. 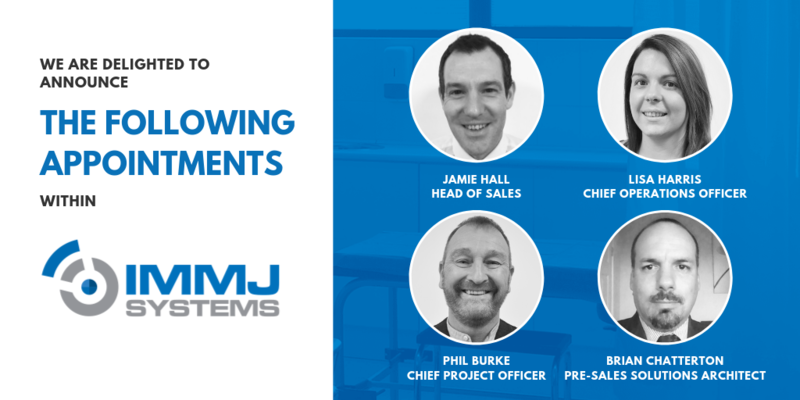 Working with its members, it supports the NHS to make the most of its purchasing power to maximise investment in patient care – helping trusts to deliver the highest quality services while at the same time ensuring value for money. Since its formation in 2006, LPP and its members have saved more than £1bn. LPP has more than 90 members including acute, mental health and community NHS organisations, and CCGs. Many of its frameworks are also open to the wider public sector. Visit www.lpp.nhs.uk for more information. Offering MediViewer, an affordable healthcare electronic document management solution that can be quickly deployed and comes without the hassle of additional third party software. Delivering an uncomplicated, intuitive user experience through a solution that has been designed and tested by healthcare professionals. Providing a healthcare electronic document management solution that can add immediate value, yet still allow tailoring to address unique requirements. The CDIS Framework will now enable organisations full access to an extremely versatile suite of software applications. Together these applications provide important medical and administrative information in a single location. Real-time electronic data on an individual’s health and care should be readily available by 2020 to all NHS-funded health care providers. 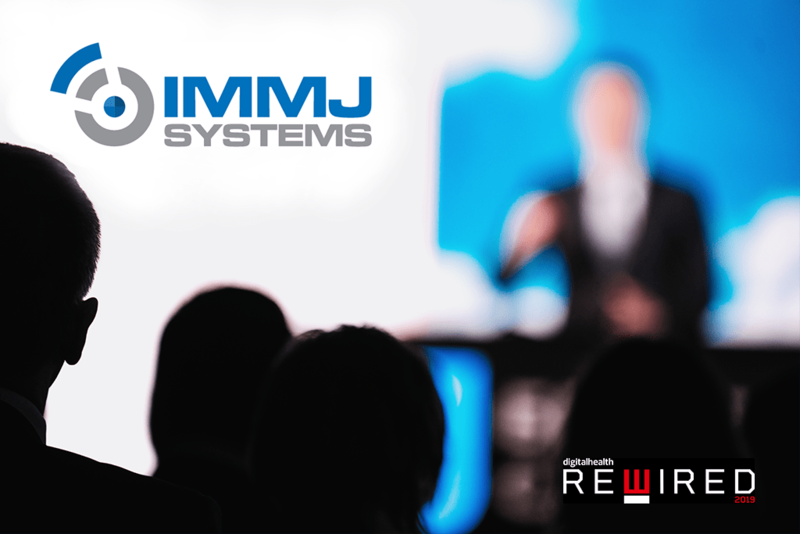 Max Smith, a Director at IMMJ Systems said: “We are delighted to have been selected as a supplier on the CDIS Framework and helping in assisting the NHS to achieve their goals for better health care and a paperless environment”. MediViewer is an electronic document management solution that has been built specifically for healthcare. It enables hospitals to scan, index and archive paper medical records and access them quickly through an intuitive user interface. MediViewer’s consistent look and feel can be used from almost any device and integrates with any standards-based electronic patient record solution. The electronic document management system has been designed over a number of years with the input of healthcare and medical record professionals. The solution enables multiple healthcare professionals to easily search, retrieve and review any medical record simultaneously, while always keeping the clinical context of the original record. MediViewer does not rely on third party electronic document management software, as many electronic document and records management (EDRM) suppliers do, therefore enabling it to be implemented quickly and without unexpected overheads. MediViewer contains all the features you would expect of an electronic document management solution for healthcare, plus functionality that makes information retrieval much simpler for the healthcare professional. “Our electronic document management solution (MediViewer) has been built specifically for healthcare and in helping to achieve the paperless goals of health and social care in the UK. 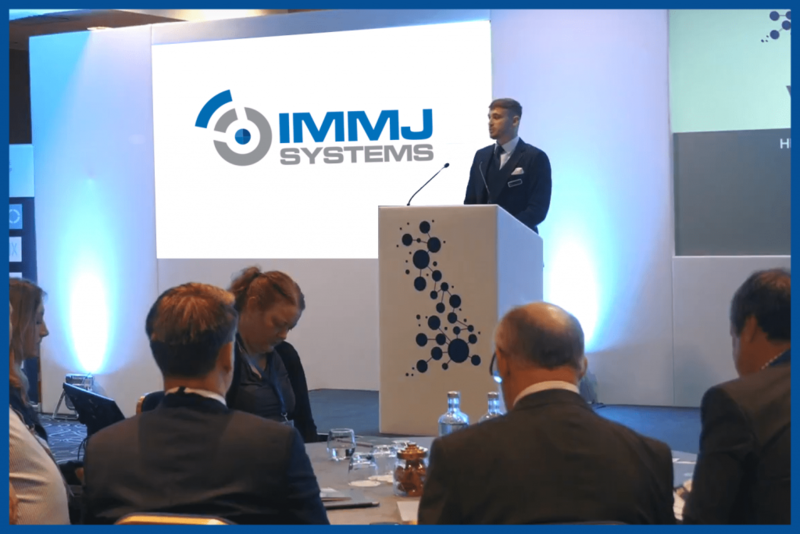 MediViewer is a simple, intuitive and powerful system that will revolutionise medical records by supporting efficient and effective integrated care.” Max Smith concluded.